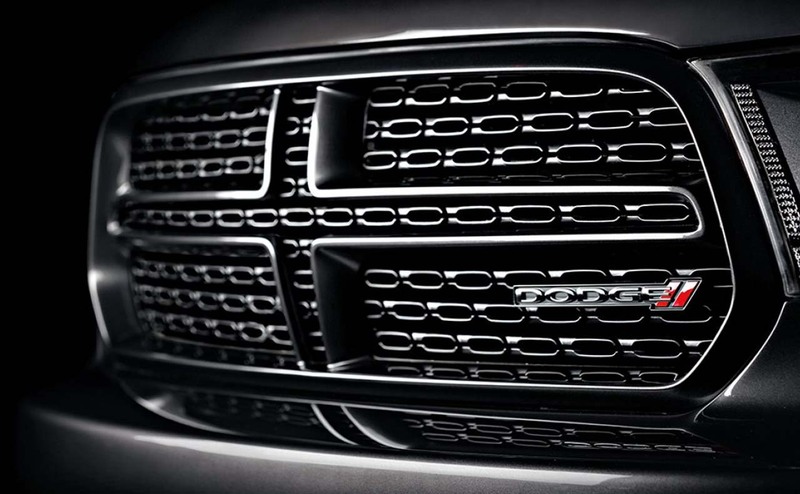 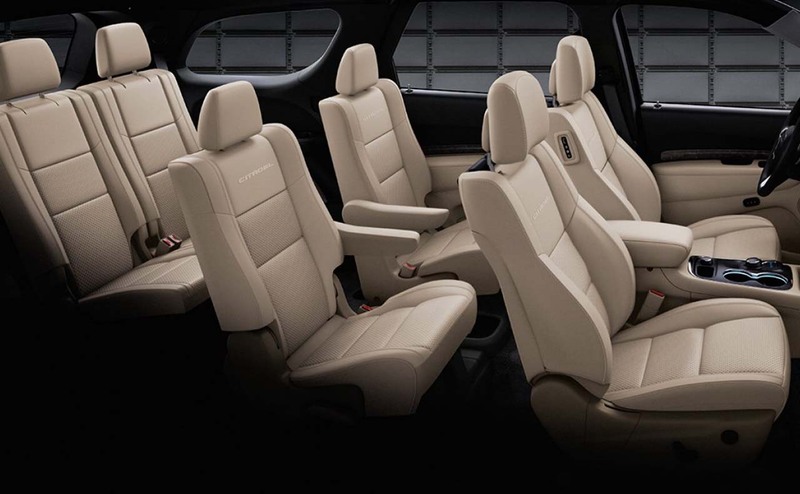 Are you shopping for a sporty and well-appointed three-row SUV for your family? 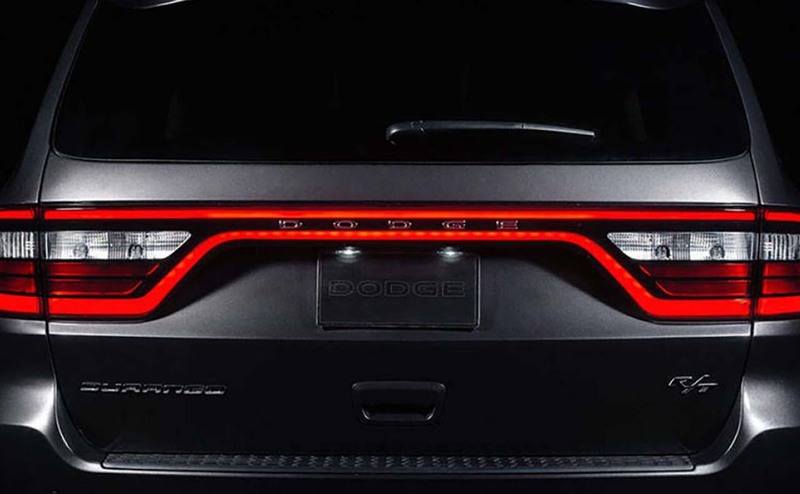 Then let us introduce you to the 2017 Dodge Durango at All Star Dodge Chrysler Jeep Ram. 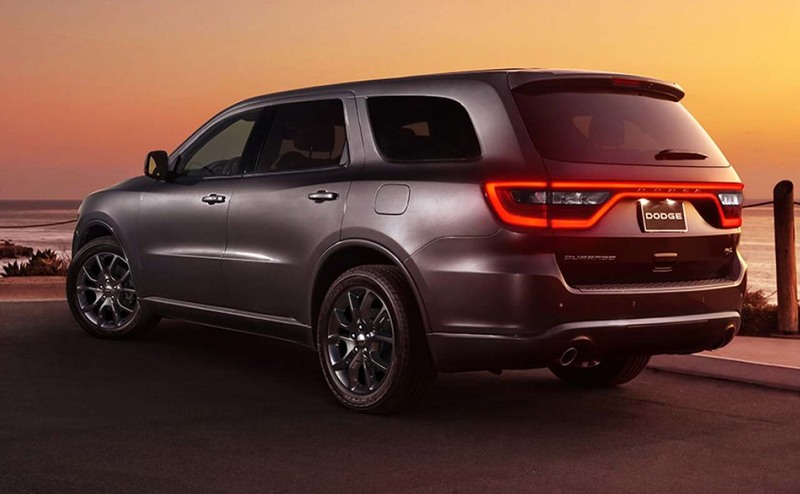 Dodge's Durango has long been the SUV for drivers who refuse to sacrifice performance or style when driving a versatile family vehicle. 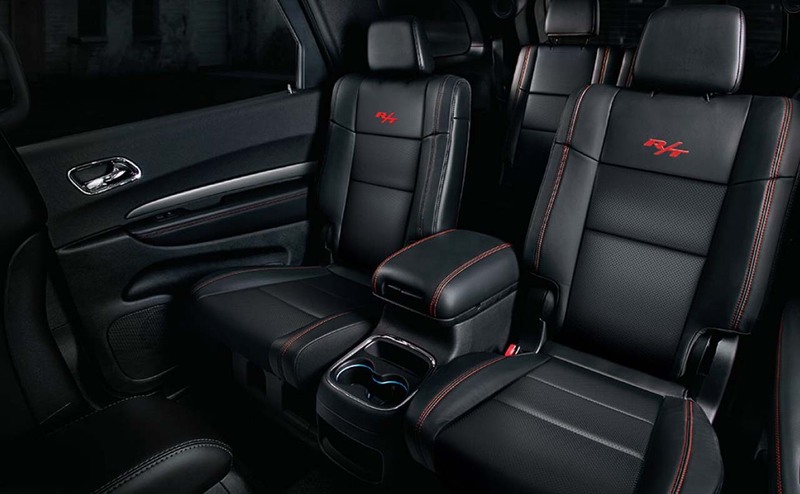 With an available HEMI V8 engine and plenty of seating for the entire family, you are sure to love all that the 2017 Durango provides! 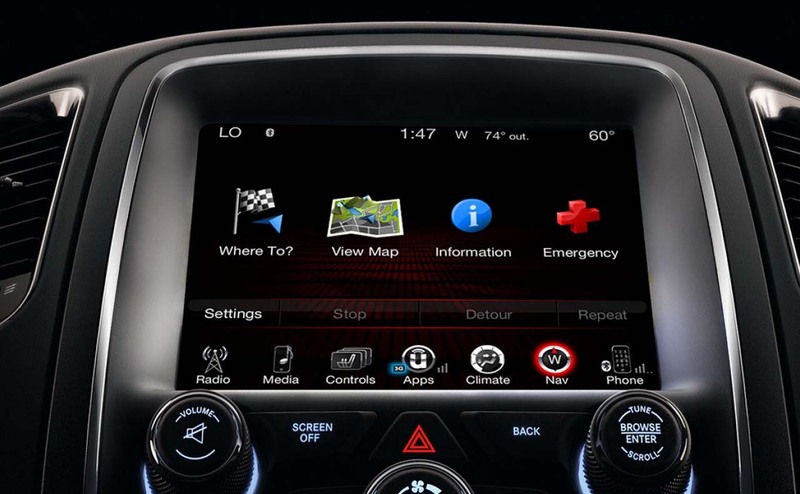 To explore the new 2017 Durango near Baton Rouge, visit All Star Dodge Chrysler Jeep Ram. 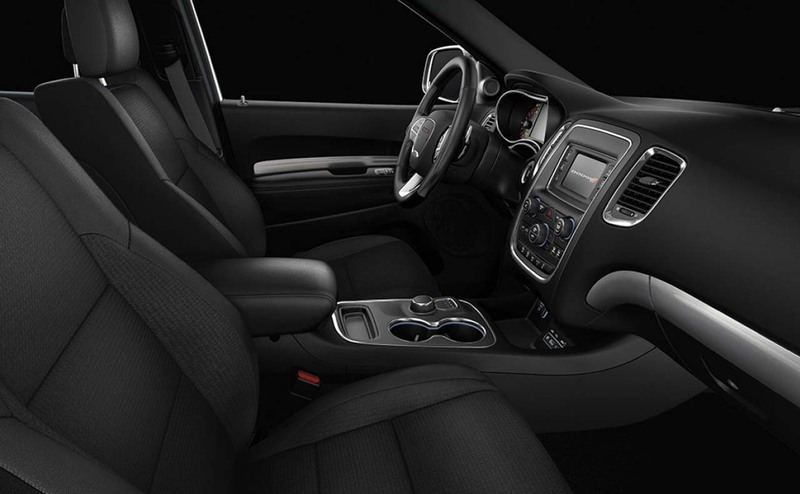 You can discover your versatile 2017 Dodge Durango in Denham Springs, LA by shopping our online inventory now! 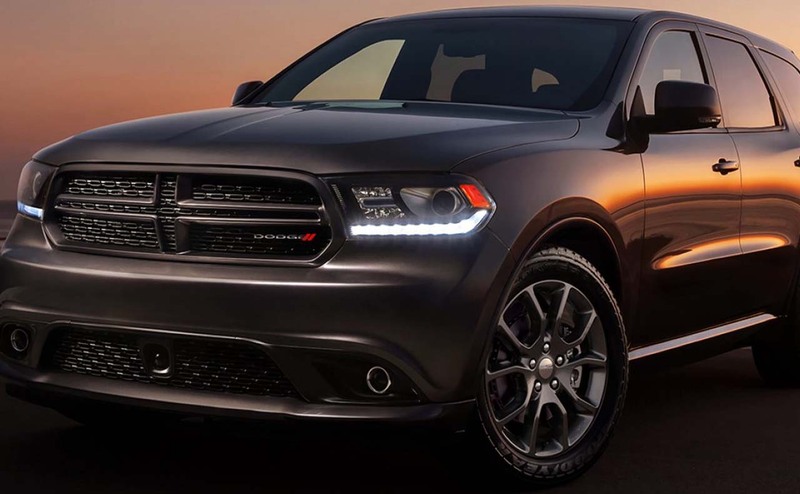 The 2017 Dodge Durango can be had with your choice of two potent Dodge engines. 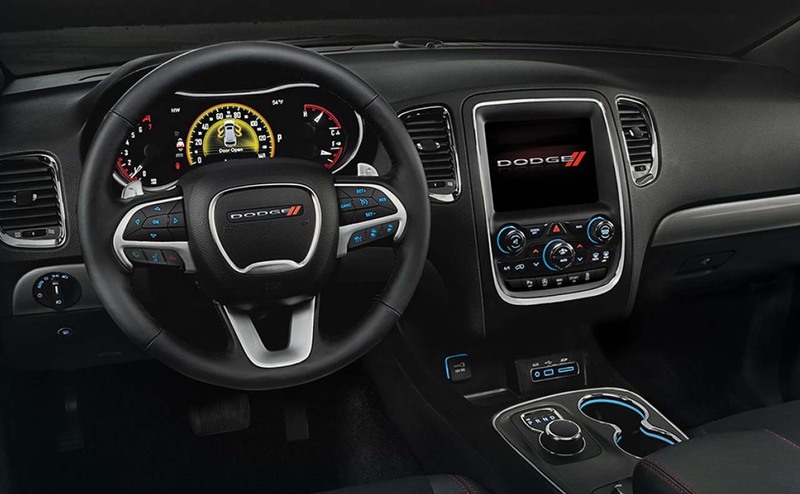 First is the standard 3.6-liter Pentastar V6 engine, which develops a plentiful 290 hp and 260 lb-ft of torque; that is some solid power for any sized sport utility! 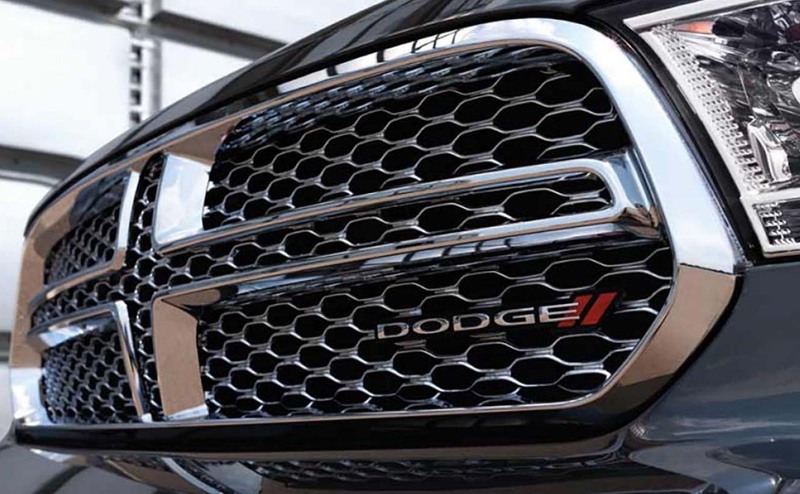 If you choose the 2017 Durango R/T, you get to experience the thrilling power of Dodge's 5.7-liter HEMI V8 engine beneath the hood, generating 360 hp and 390 lb-ft of torque. 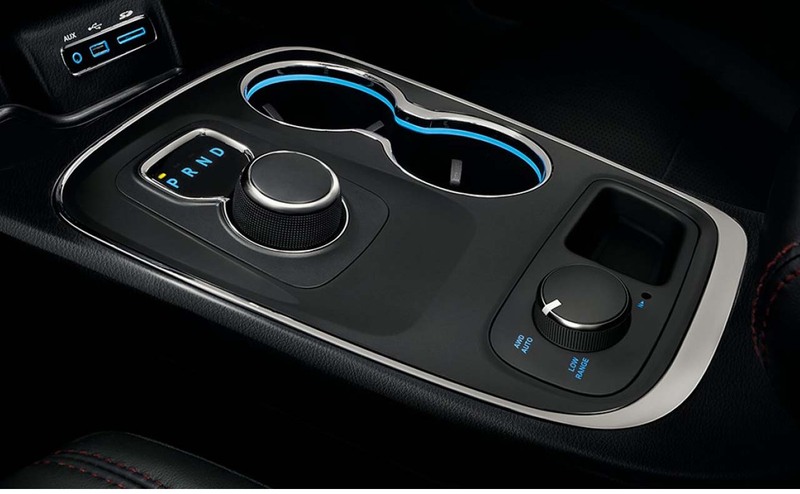 Every 2017 Durango comes standard equipped with a smooth 8-speed transmission, but Durango R/T models get the 8-speed automatic transmission fitted with Sport Mode and even a transmission heater. 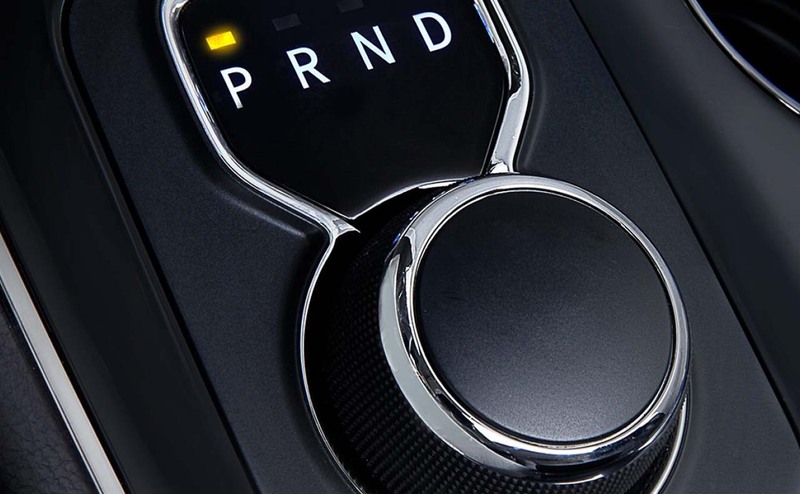 No matter if you select the Pentastar V6 or HEMI V8, you can take your pick of the standard rear-wheel drive (RWD) or an available all-wheel drive (AWD) system. 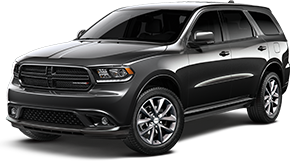 For 2017, the 7-passenger Durango is available in five trim levels: the Durango SXT, SXT Plus, Limited, Citadel and R/T. 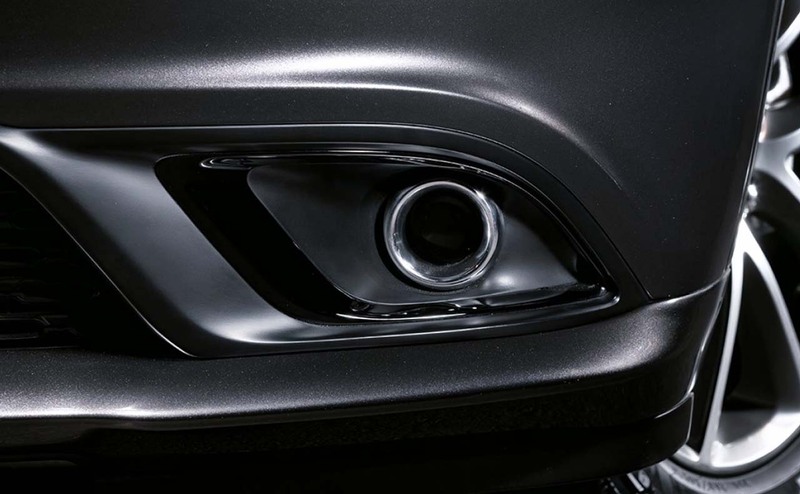 The Durango SXT base trim starts out with an impressive list of standard features including 18-inch alloy wheels, keyless entry, push-button start, fog lamps, heated mirrors and stylish cloth upholstery. 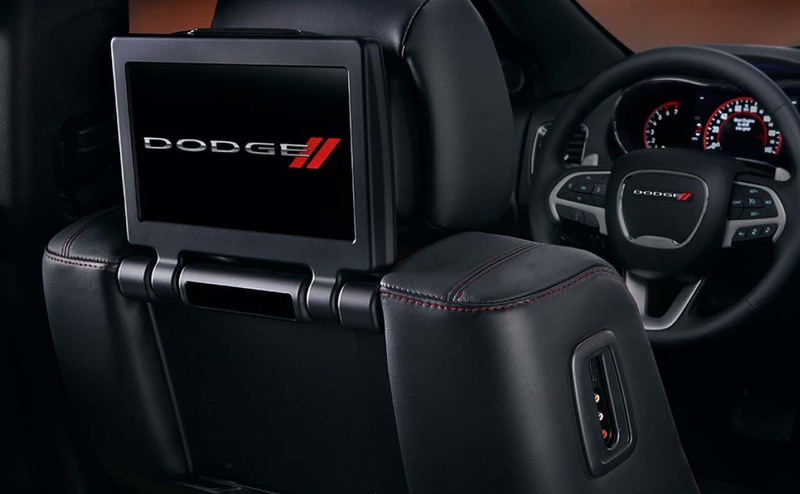 Each Durango trim comes equipped with Dodge's popular Uconnect touchscreen infotainment system, which incorporates smartphone technology via Bluetooth and hands-free connectivity that allow you to stream music, make phone calls and even use turn-by-turn navigation. 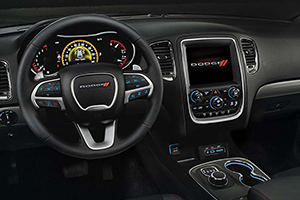 The range-topping 2017 Durango R/T trim gets leather seating surfaces, a Beats speaker audio system, upgraded suspension and 20-inch wheels as standard features. 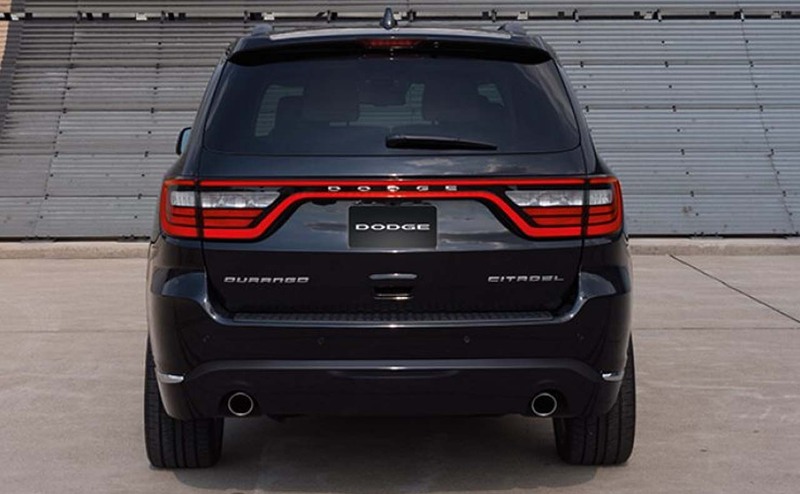 When you are ready for an SUV that values style and versatility, visit All Star Dodge Chrysler Jeep Ram to see the 2017 Dodge Durango. 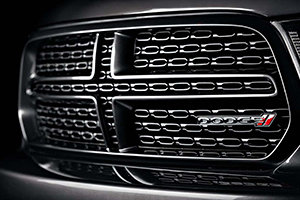  We are proud to serve drivers and families near Baton Rouge and Walker, LA. 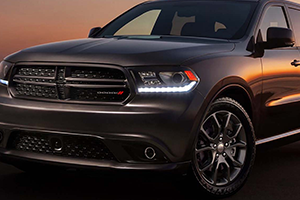 You can see our full inventory of 2017 Durango SUVs plus other Dodge, Chrysler, Jeep and Ram vehicles in stock, right here on our website. 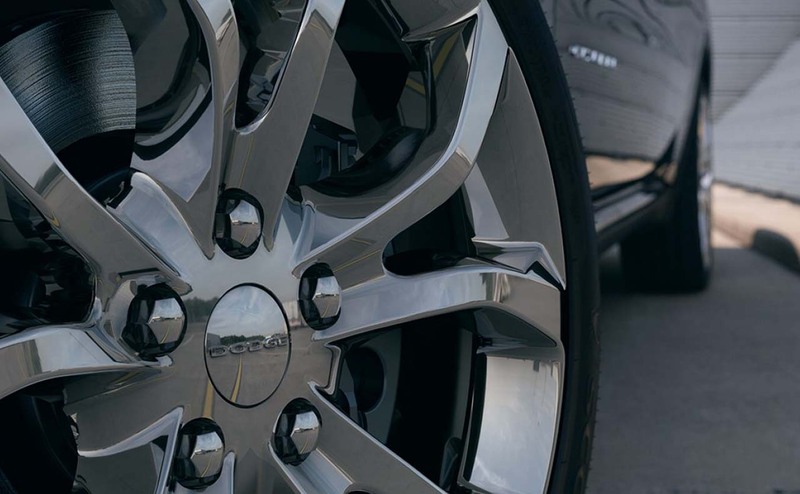 When you drive home in your new car, SUV or pickup truck, remember that our service department is here on-site to keep your vehicle running optimally for years to come.